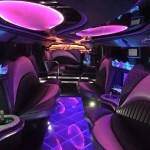 At The Oxford Limo Company we have our 16 seat triple axle, 8 wheel silver Hummer which is the only one in UK. 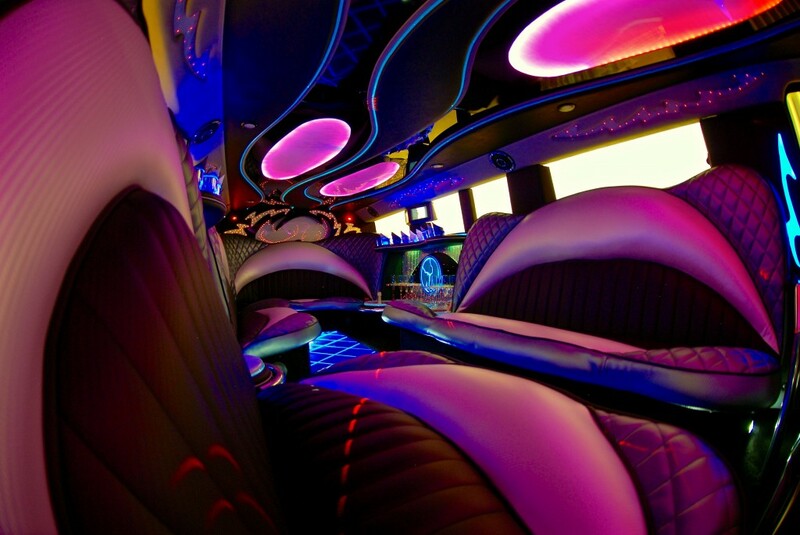 This monster of a Hummer is the flagship of our company. Being the only one in the UK and is exclusive to The Oxford Limo Co. 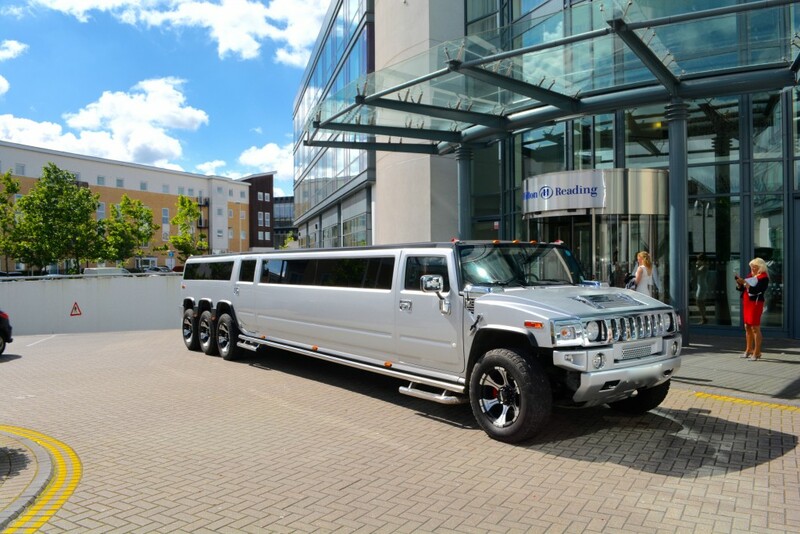 This beast is ideal for any occasion including Stag parties, Hen parties, Birthdays, Sporting events including Royal Ascot, Cheltenham Races, Newbury Races, Weddings and School Proms for all those groups wanting to make an entrance. Our triple axle Hummer boasts 8 wheels, 2 VIP areas, Champagne bars, Screens throughout, Flashing disco floor and ceilings, Mood lighting throughout the bars, state of the art sound system pumping out your tunes, iPod and bluetooth connections and seating in black, silver and white carbon fibre, all in keeping with its masculine image. 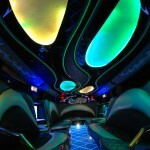 This Oxford hummer is a club on wheels, what a great way to get your private party started in our exclusive Hummer. We cover all areas in Oxford and Oxfordshire and take further afield to some popular destinations including Reading, Milton Keynes, Swindon, Cheltenham, Bristol, Bournemouth, Brighton, London, Brentwood Essex, Cardiff and many more. 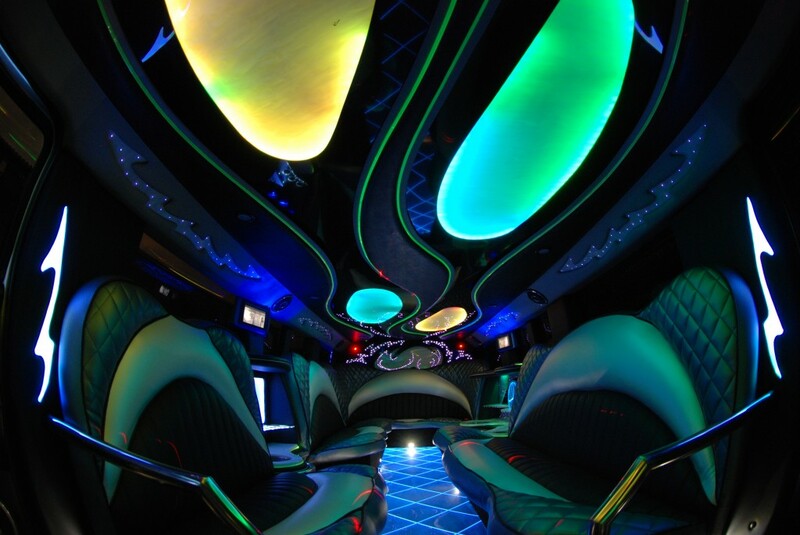 For those staying local in Oxford let us take you to your chosen party destination including some popular Oxford clubs and bars Bridge, Plush, Lola Lo’s, Thirst, Anuba, Slug and Lettuce and for the cocktails visit Jericho in Oxford for Angels, Duke of Cambridge, Raouls and Freuds. 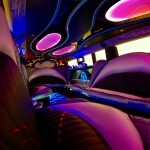 Limo hire is more affordable than you think.